Amidst the trend of the ongoing “cupcake craze,” it seems that the tasty little treats are everywhere, justifiably so! With frostings, fillings, and flavor combinations galore, the possibilities are endless for cupcakes. As a proud passenger on the “Cupcake Bandwagon,” I’m not ashamed to admit my love for the dainty desserts, and can’t deny how much fun it is to bake up batch after batch of cupcake cuties. Making cupcakes from scratch allows you to get creative in the kitchen and combine beloved flavors into a personalized batch of individually-sized sweets. Adjust flavors to fit your family’s preferences and keep it as simple or as exciting as desired. Frostings, toppings, and decorations leave much room for artistic originality. My favorite way to formulate recipes for my website (or in my home) is to reinvent the traditional dishes that inspire me and transform them into an entirely new creation. My cupcakes are no exception. 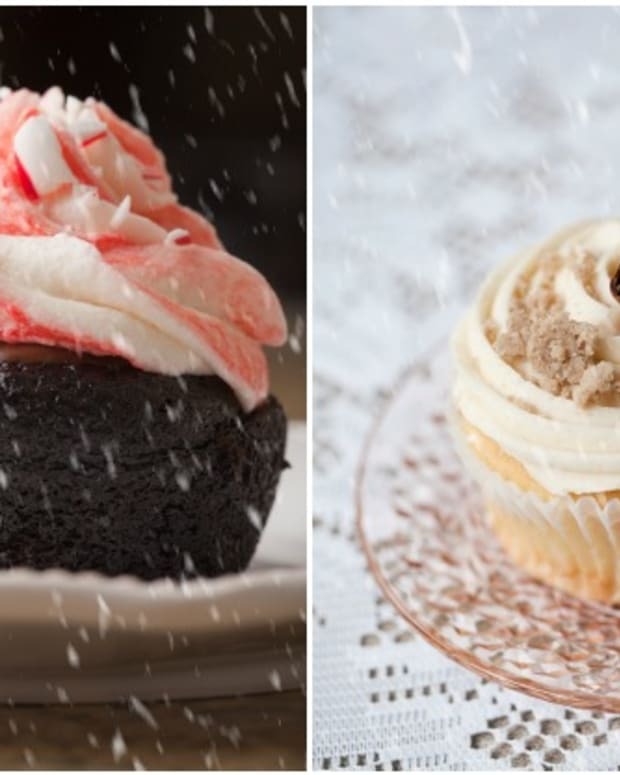 I find the best cupcakes to be those fashioned from other favorite dishes… well-known goodies, deconstructed and recreated in the form of cupcake confections. 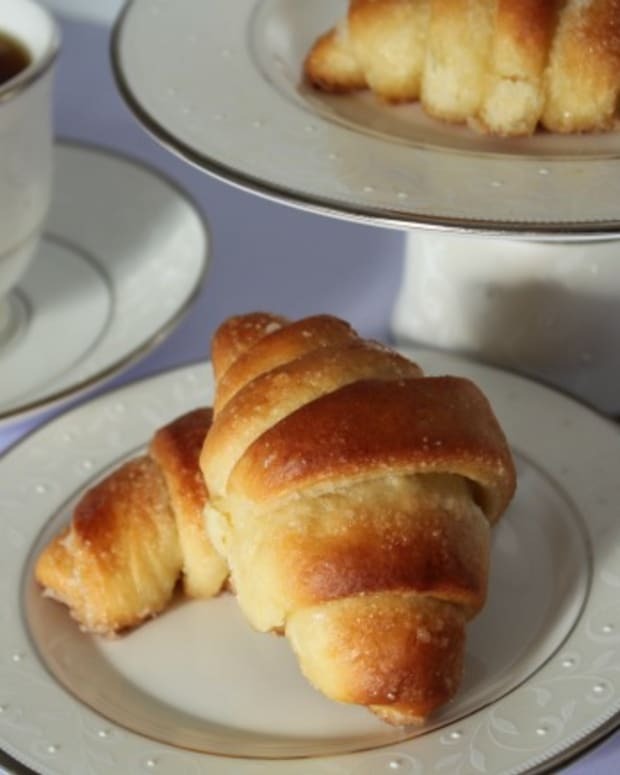 Both of the recipes I’m sharing today are inspired by classic favorites and have a variety of flavor and frosting options. 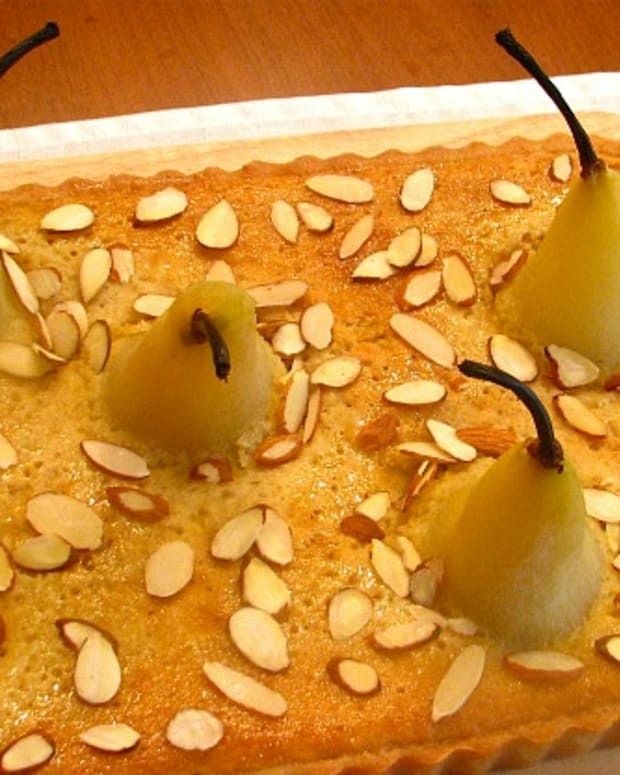 Both cake recipes and all of the filling and topping recipes are completely dairy-free and make for a perfect ending to any meal… summertime or anytime! 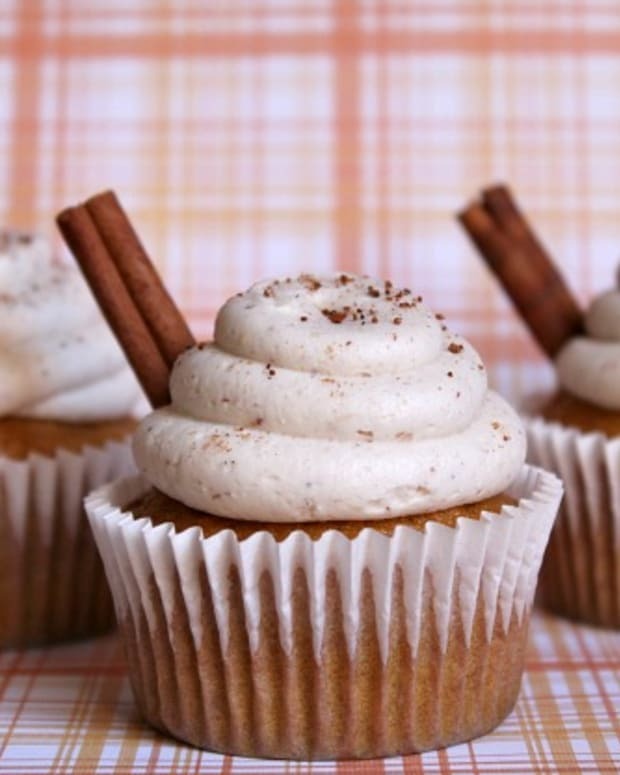 While cupcakes are quite the crowd-pleaser, this recipe, in particular, could be considered the life of the party. 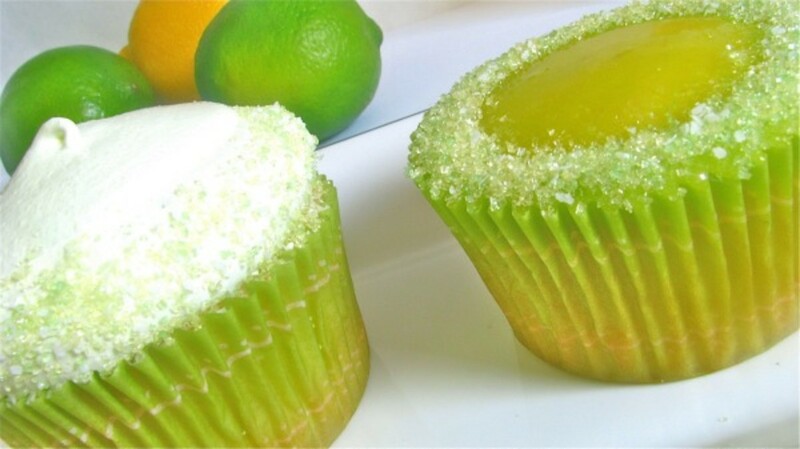 Inspired by the refreshing summertime cocktail, these Margarita Cupcakes are citrus-y sweet and crisp, each bite bursting with mouth-watering margarita flavor. This sweet and sour concoction can be made entirely alcohol-fee, but a festive splash of tequila really gives the tangy lemon-lime curd filling a fun, fragrant kick. Complete the treat with your choice of either a fluffy Margarita Meringue frosting or a Tequila-Lime glaze. 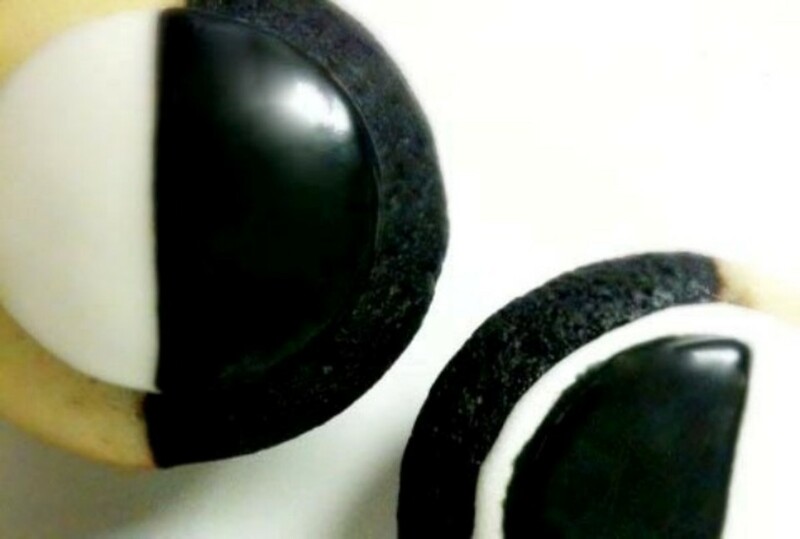 Another version of a classic turned cupcake, these Black & White Cupcakes put a whole new spin on the popular cookie. 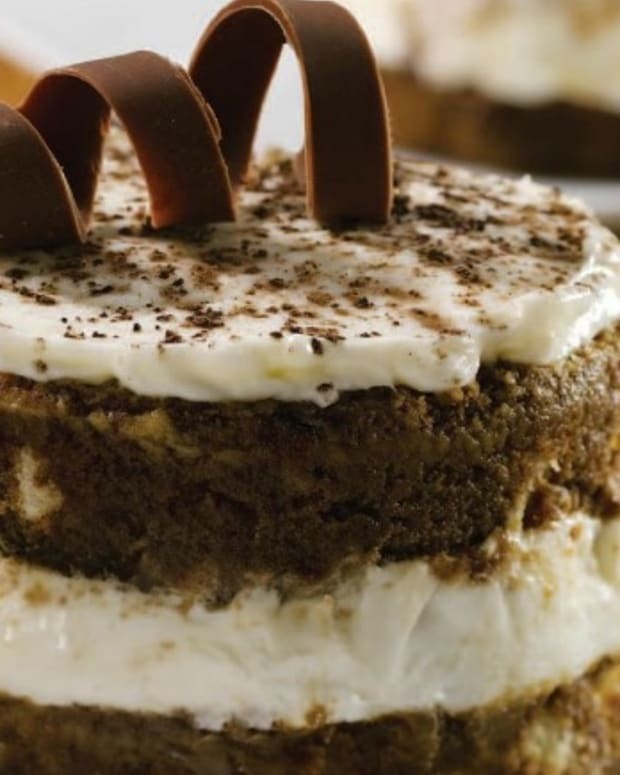 The familiar flavors of rich chocolate and floral-y sweet vanilla are paired not only side-by-side, but also from the inside out with a decadent duo of both batter and frosting. These cakes are a fabulous dessert to be enjoyed year-round and are a great way to have your chocolate cake and eat vanilla cake too. 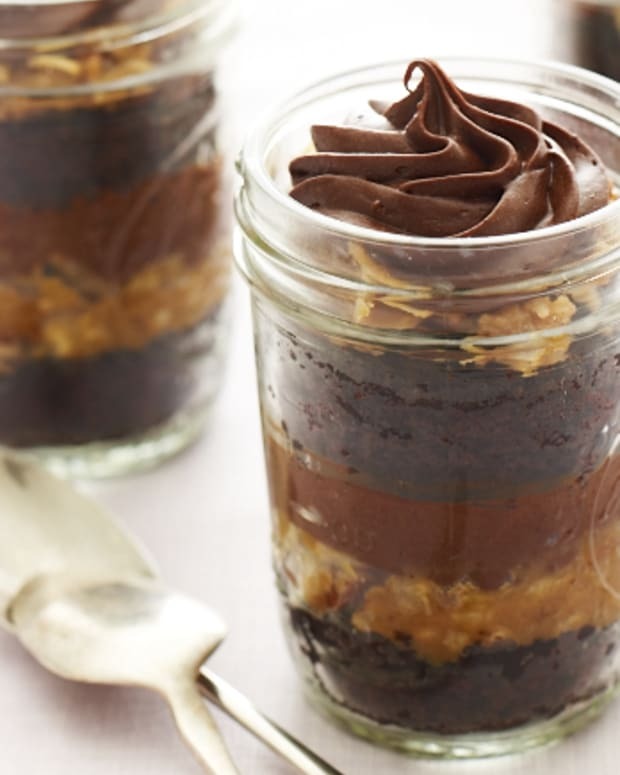 These recipes are proof that there’s no shame in giving in to the trend of “cup-caking,” not when the results are this innovative and deliciously divine. So, go ahead! Jump on the bandwagon and have a blast concocting your delectable homemade cupcakes that are sure to be a hit at barbeques and potlucks all summer long!